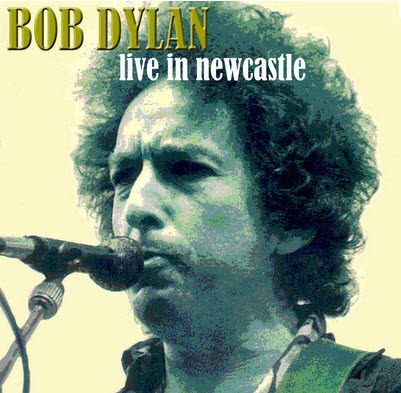 Playing his first show in Newcastle in 18 years, and to an English-speaking audience for rhe first time on this tour, Dylan clearly enjoys the experience. One highlight is a lengthy “Knockin’ on Heaven’s Door,” Dylan’s harmonica dueling with Santana’s guitar. 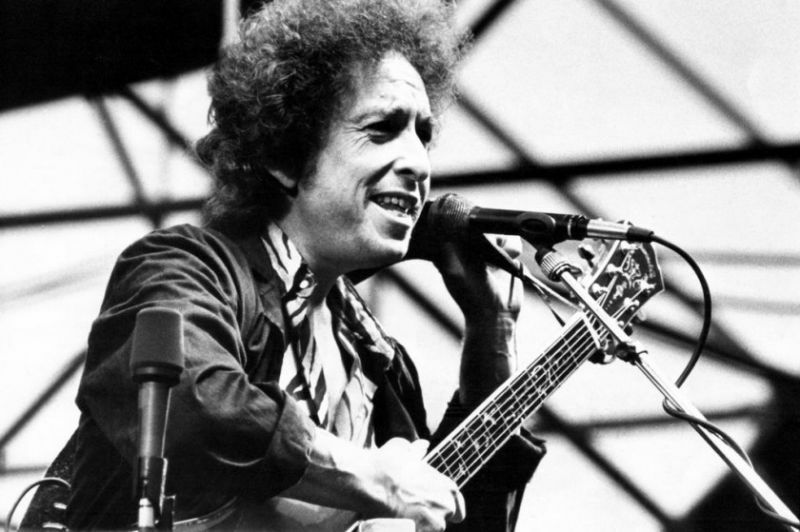 The next day the Newcastle Evening Chronicle proclaims that, “Dylan the magician had breathed the kiss of life all over his work.” The concert is recorded officially, and “License to Kill” and “Tombstone Blues” both feature on Real Live. Click on the links to open video in youtube. Thank you Bobminus0 for your great youtube uploads!